2、The student motivation and ambition on campus is contagious. 4、Alumni are eager to help undergraduates find jobs and internships. 5、The city of Boston provides the perfect backdrop for college social life. 6、Harvard housing is among the best in the nation—you'll realize how important this really is once you are there. 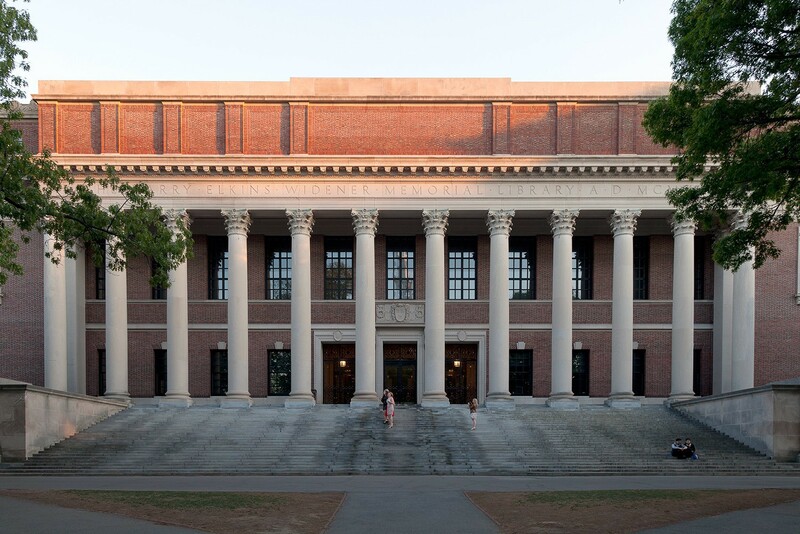 7、The Harvard Library system is the largest university library in the world, so any book you need will be available, and you won't have to go searching for it at other universities. 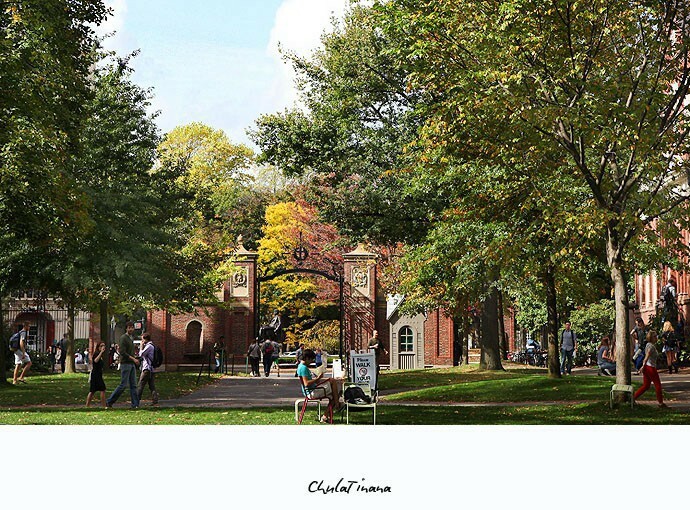 8、The diversity of Harvard means that you will be exposed to opinions and ways of life you may never have been exposed to otherwise. 9、Classes feature state-of the art technology, producing a class experience that is rivaled by few other universities in the world. 10、It's Harvard, and whether you like it or not, it garners respect from friends, family, and employers alike. 1、People often focus too much on future careers and making money, and sometimes lose track of enjoying the present. 2、Professors are brilliant, but tracking them down for a one-on-one conversation requires a degree of patience. 3、Classes are difficult, and it is impossible to do all of the work for a given class, so you must choose wisely when deciding how to structure work time. 4、During exam period, people lose track of time, miss meals, and forget whether they went to sleep at 3 a.m. or 3 p.m. In general, it's a 10-day twilight zone. 5、Did I mention the weather? When you don't see the sun for days at a time, it can be a bit disturbing. 6、Liquor laws in Massachusetts are tough, and bars are 21 and older, so developing a full social life that involves drinking can be difficult if you don't have a fake ID or have friends who do. 7、You get to hear all of your friends' crazy stories from their schools and often don't have anything that comes close to matching their college exploits. 8、Even though you beat the odds by getting accepted, rejection still runs rampant through student organizations. 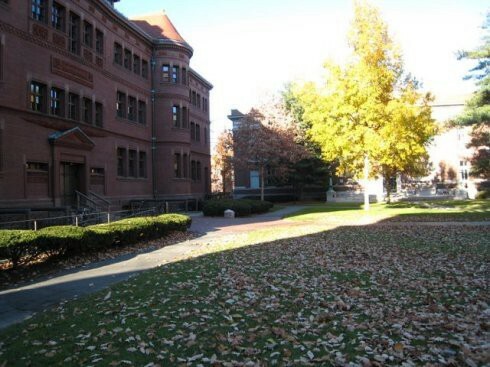 9、The New England winters really dampen students' spirits and make the morning sleepwalk to class an even larger ordeal. 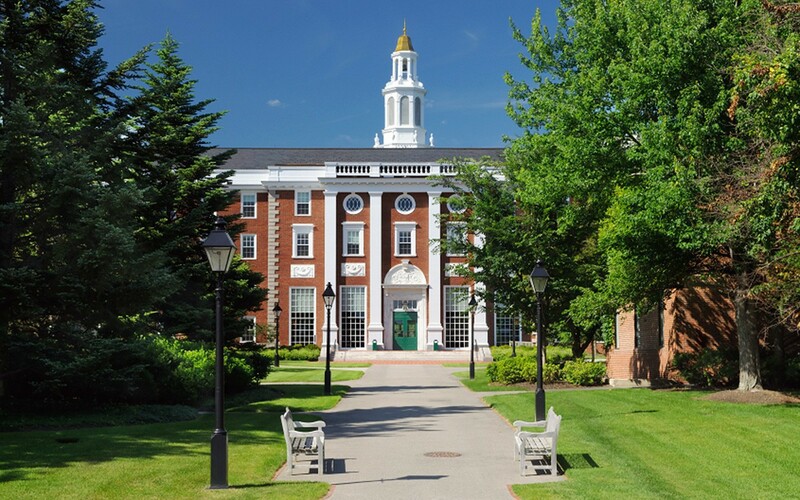 10、It's Harvard, and along with its prestige comes a certain level of disdain from non-Harvard students, who think everyone at Harvard is an arrogant jerk and will be happy to let you know just how they feel.